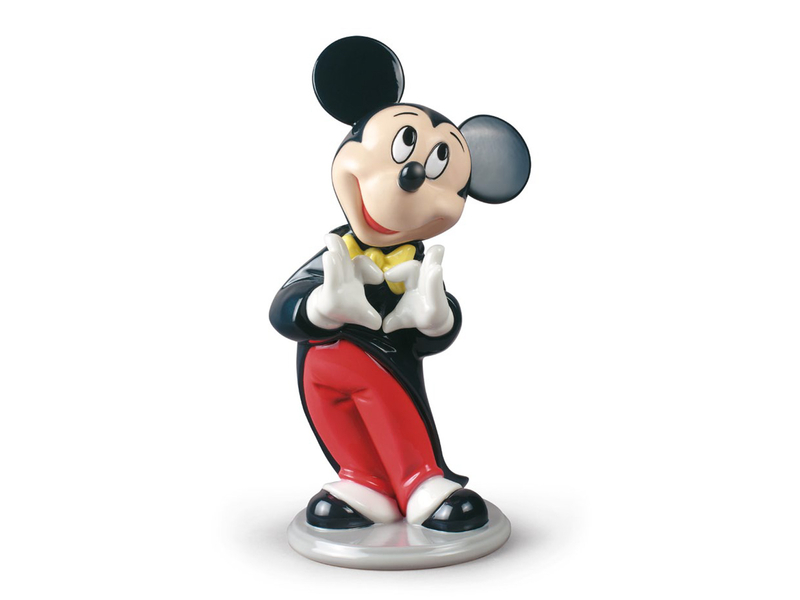 This Lladro Mickey Mouse figurine is crafted from glazed porcelain and features the classic Disney mascot Mickey Mouse. 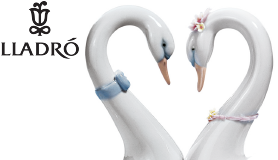 The piece shows Mickey stood with his hands together forming a heart. 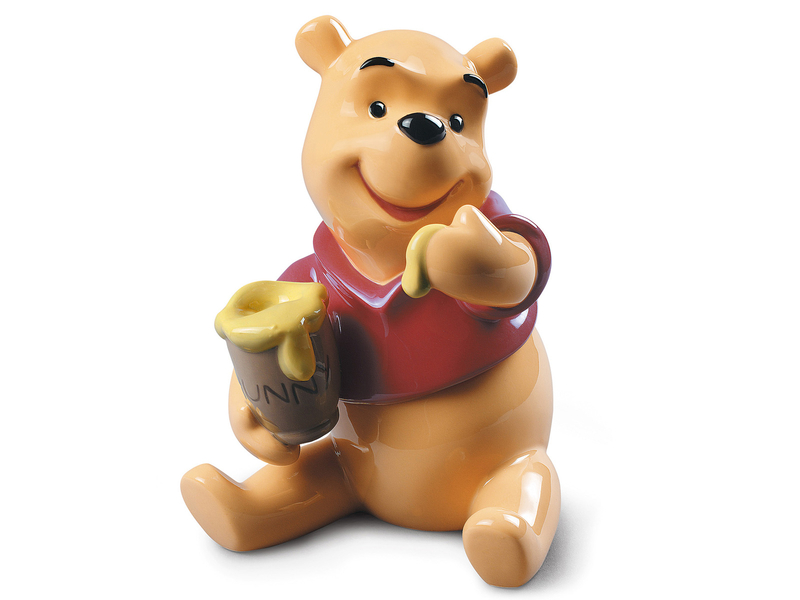 This piece would be a perfect gift for a child. 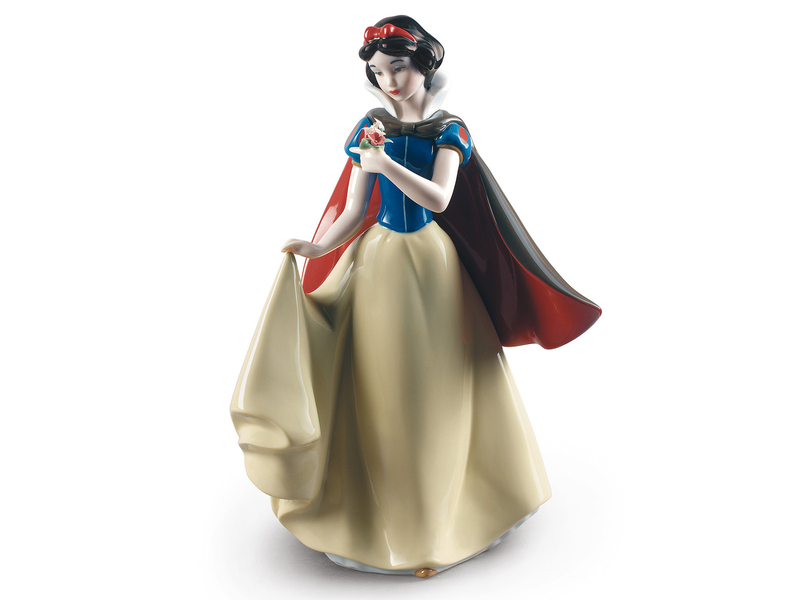 Click here to browse through the rest of our exquiste Lladro Disney Collection.